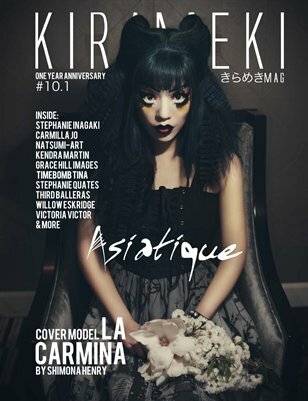 kirameki mag's second annual black and white issue! 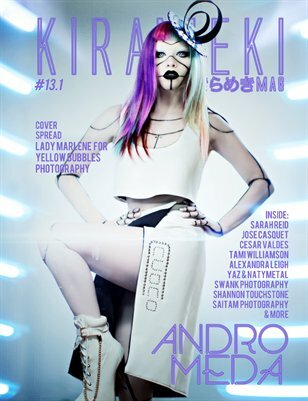 Kirameki Mag issue #14 GIRL POWER! 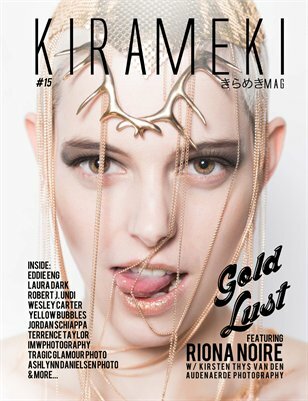 This issue is full of insightful articles, fun interviews as well as beautiful editorial spreads by photographers from all over the globe! 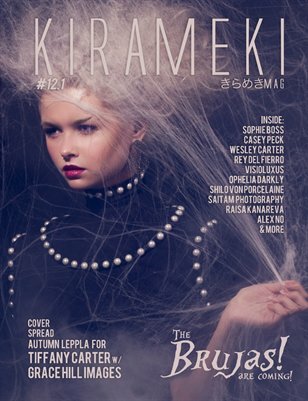 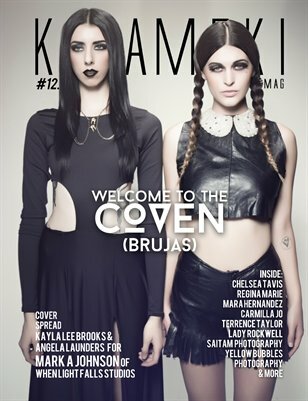 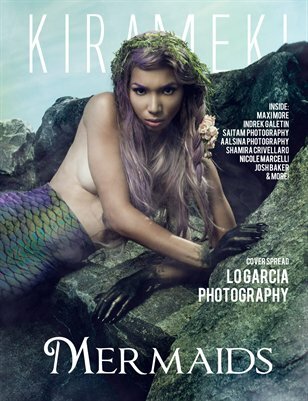 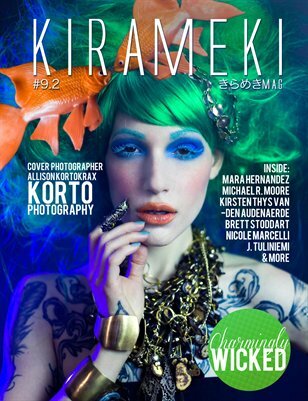 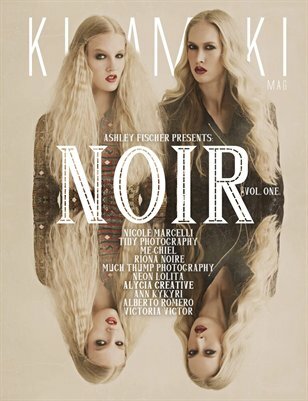 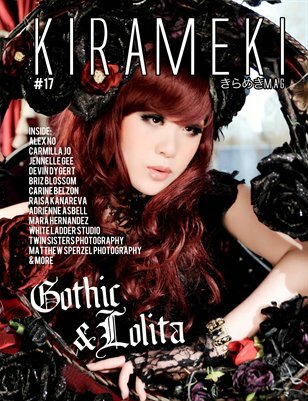 Kirameki Mag Issue12.2= The Coven.(BRUJAS)! 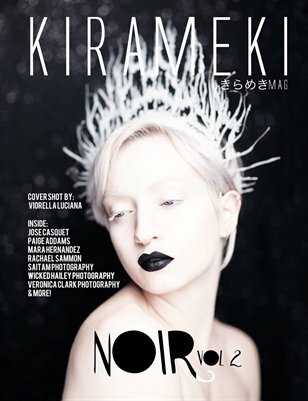 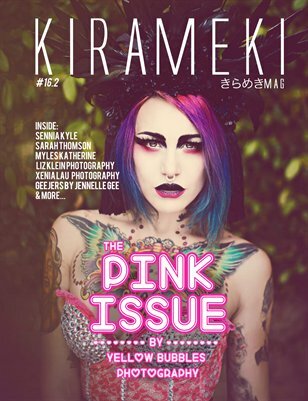 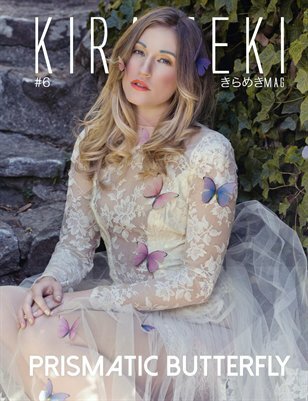 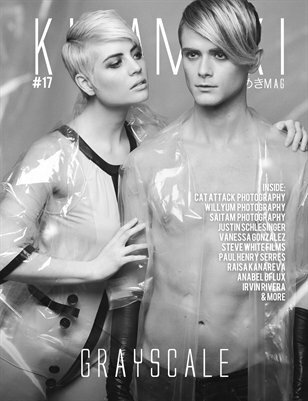 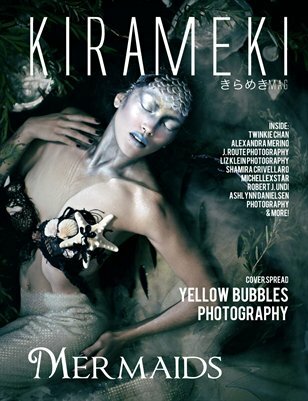 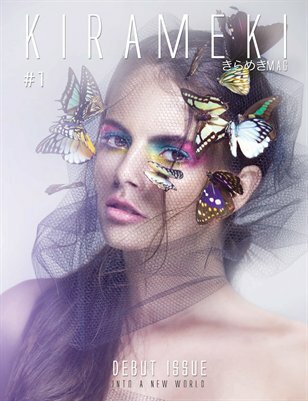 Kirameki Mag's Seventh issue features all B&W editorials, as well as interviews with great photographers,designers,models and other artists.